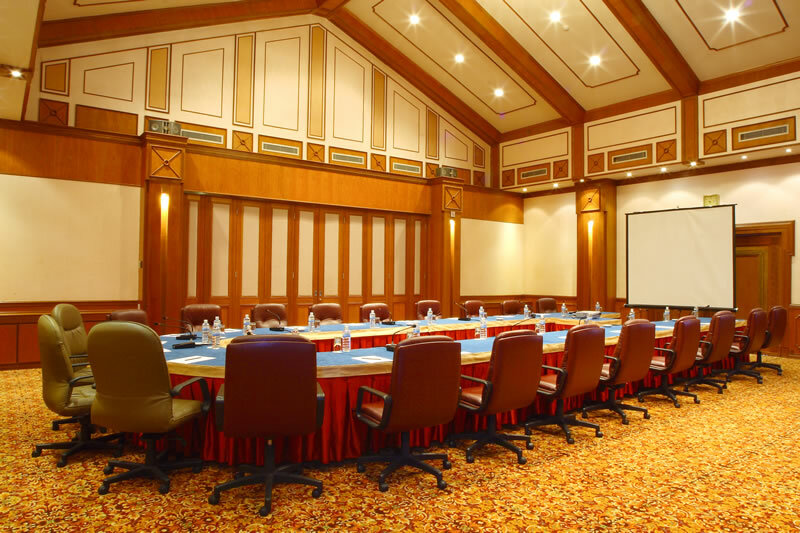 Successful meetings and conventions don't just happen. They require the right ingredients. The right ambience. Attentive service. An eye for detail. And the support of staff who are experience in handling major events. It is all found right here at The Centrepoint Hotel. up to 800 persons for theatre seating and 500 persons for banquet. 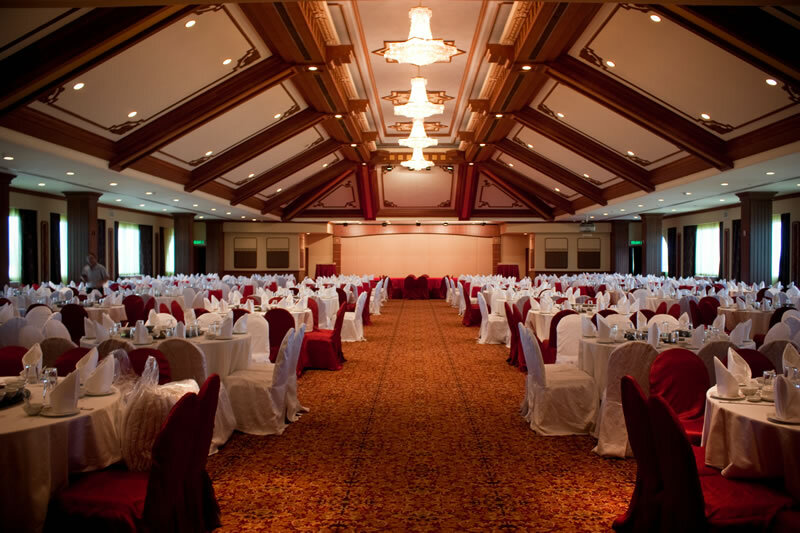 up to 1,200 persons for theatre seating and 700 persons for banquet. In addition, six(6) meeting rooms can accommodate from 20-120 persons.